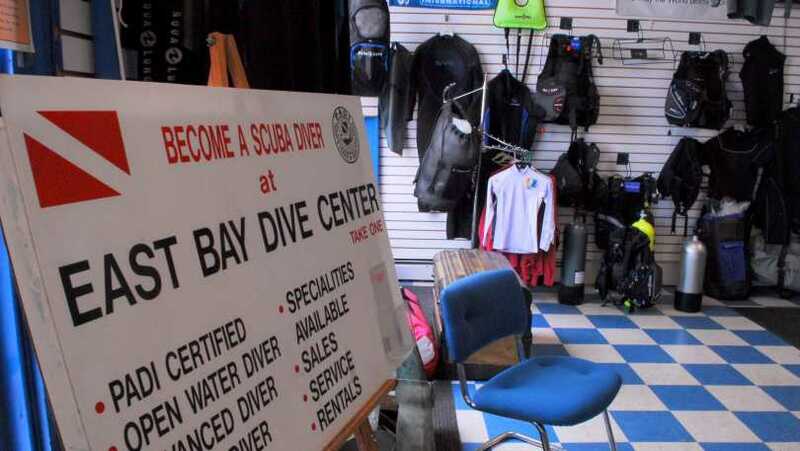 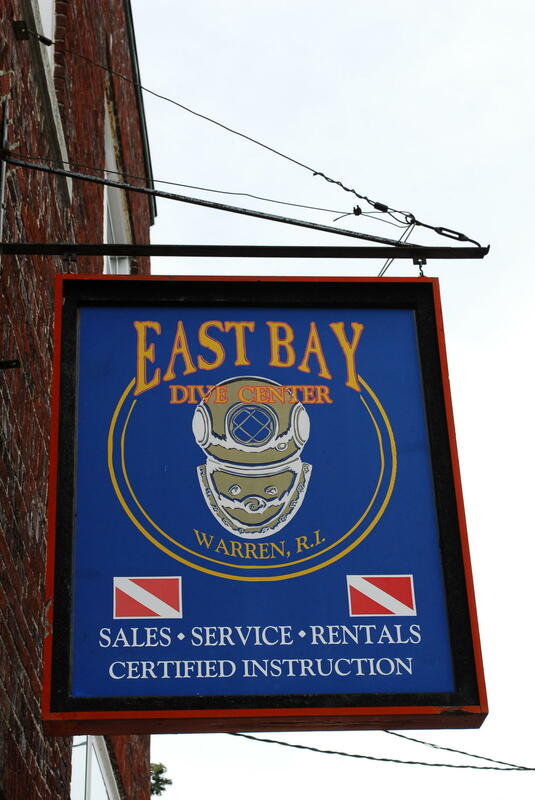 Located in Downtown Historic Warren, Rhode Island, you will find East Bay Dive Center nestled in to Church Street and the Historic District. 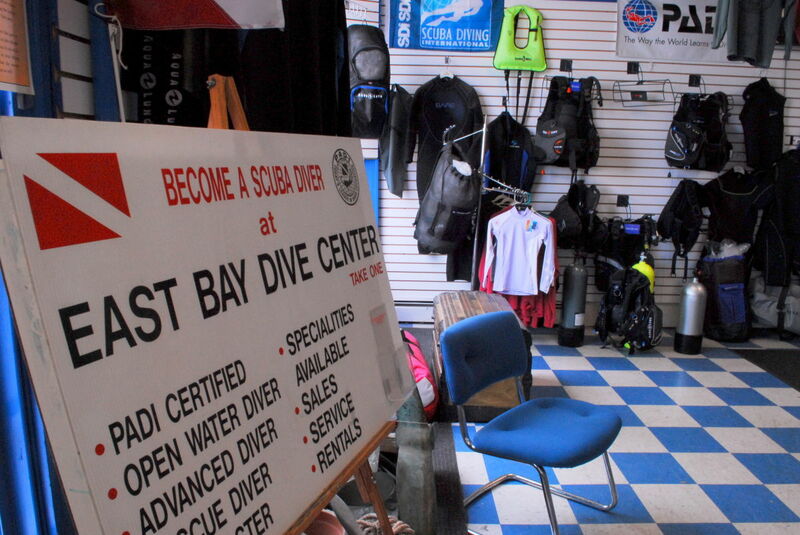 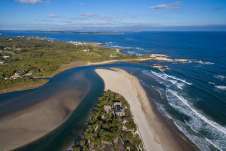 People from all around enjoy our personalized service from our attentive staff. 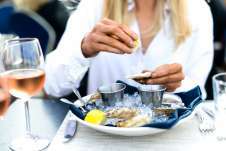 Whether it is sales or service, you will enjoy your shopping experience. 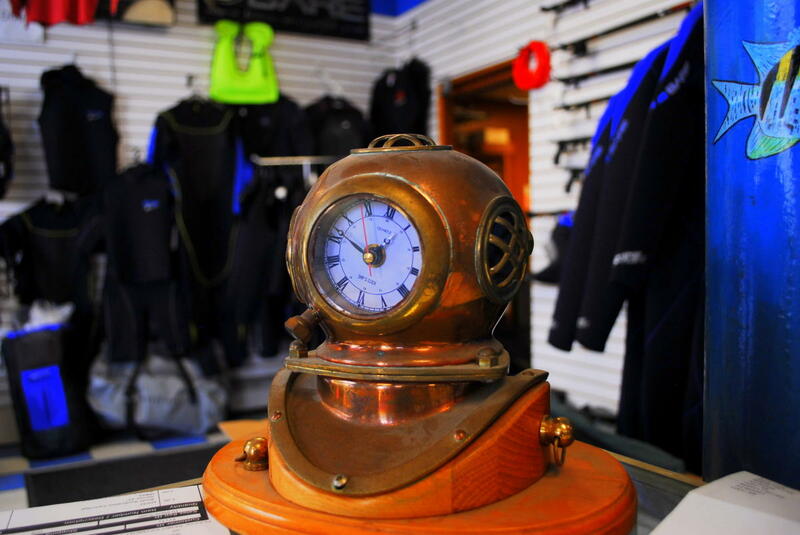 Come by to browse our modern diving equipment selection, sign up for classes or just get some "good old fashioned information" with a smile!